Design a door is easy to use. 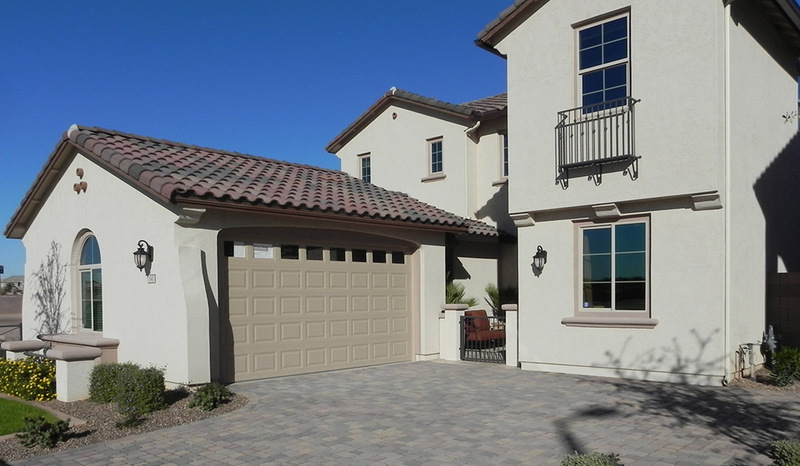 Simply upload a photo of your garage door then select a quality designed 1st UDT Door from the photo gallery to see how it will look on your home. Our Steelhouse™ Doors are the cornerstone of 1st UDT's product line. Steelhouse delivers the traditional look and design of the original carriage door at half the cost and half the weight of a wood door. With a maintenance-free exterior, you can complete the look of your door with our WoodTones colors to give the finished look of wood. 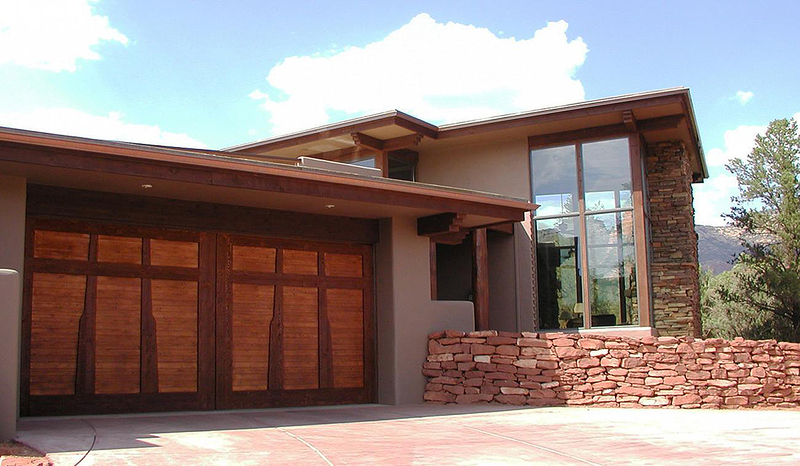 Our SteeLite® Doors are designed for the price conscience consumer who understands a garage door's impact on the curb appeal of their home. A unique design that is sure to delight the most discriminating homeowner. Optional designer window treatments and decorative hardware are also available. Our Woodie Plank Series™ Doors offers the total look of an all-wood door, at a fraction of the cost. The benefit is that the wood veneer is mechanically and chemically bonded to the surface of a warp-proof, steel, insulated door. All Woodie Planks are custom-made to any design the customer specifies. 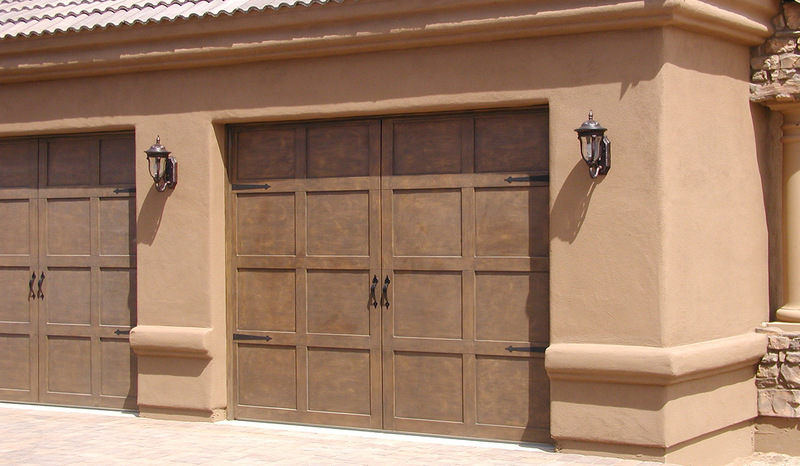 Our Universal Series Doors are cost-effective steel garage doors manufactured for strength and longevity. 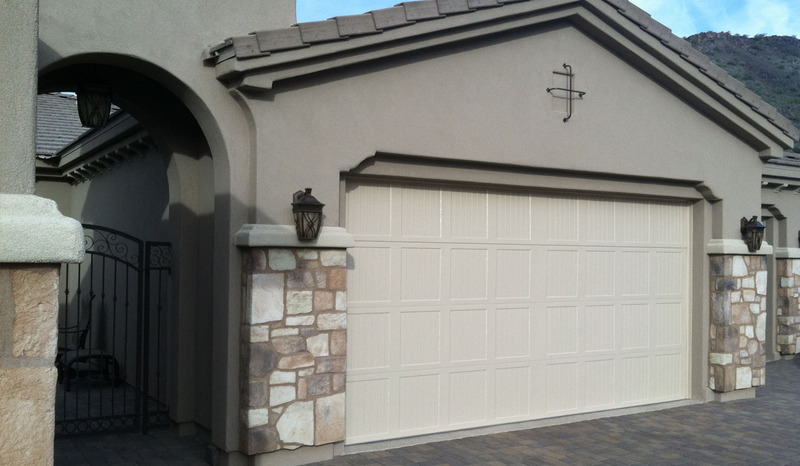 The series offers three models of garage doors embossed with a woodgrain texture finish accented by a raised panel design. We also are introducing our new Universal Woodgrain Series. 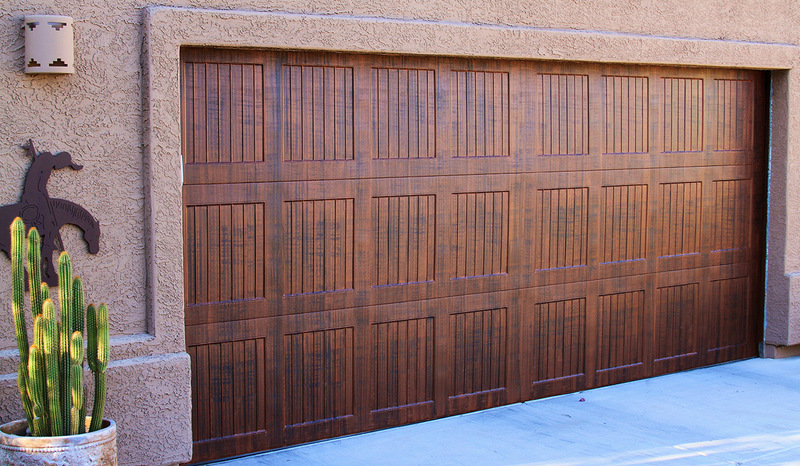 Garage doors with an authentic look of wood. 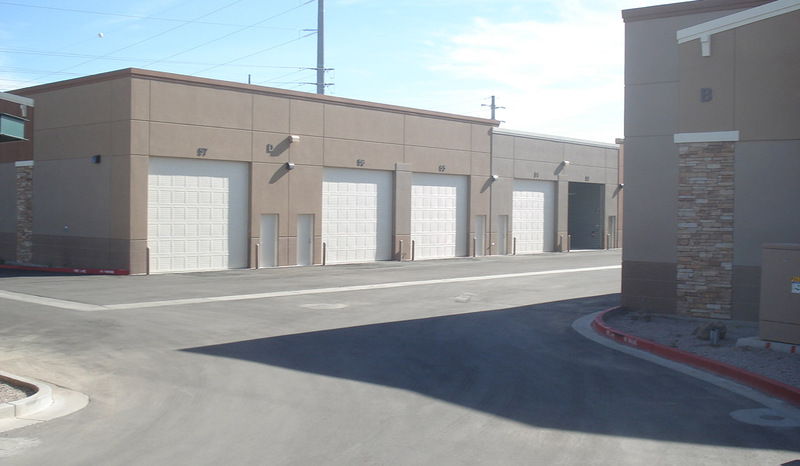 Setting a new standard for commercial/industrial steel sectional doors and unmatched in quality and design, the Model CR24 commercial door is crafted for years of superior performance. Special features include our exclusive RITS™, reinforced integral truss system design for greater strength and durability.